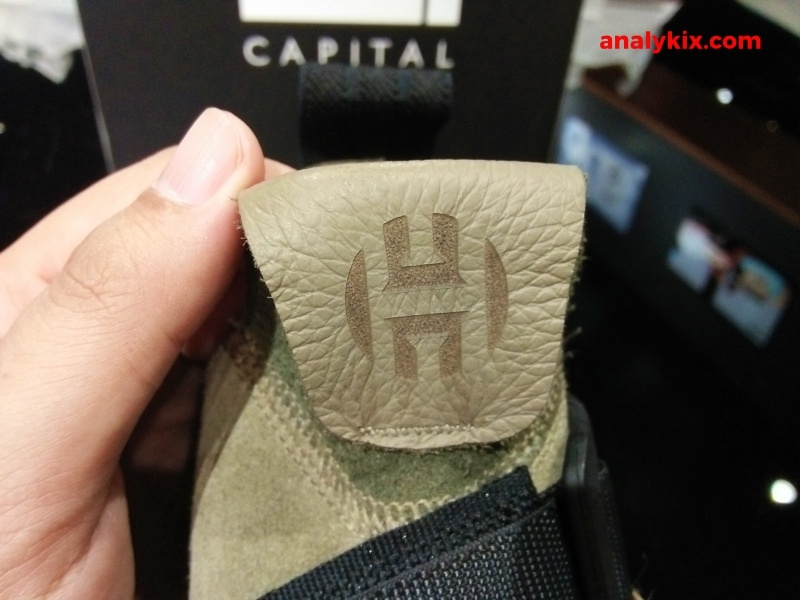 Here are some in-store images of the adidas Harden Vol 2 LS which I saw at Capital store in Trinoma. Just as the name suggest, this shoe suits more as an off-court shoe because of its build. 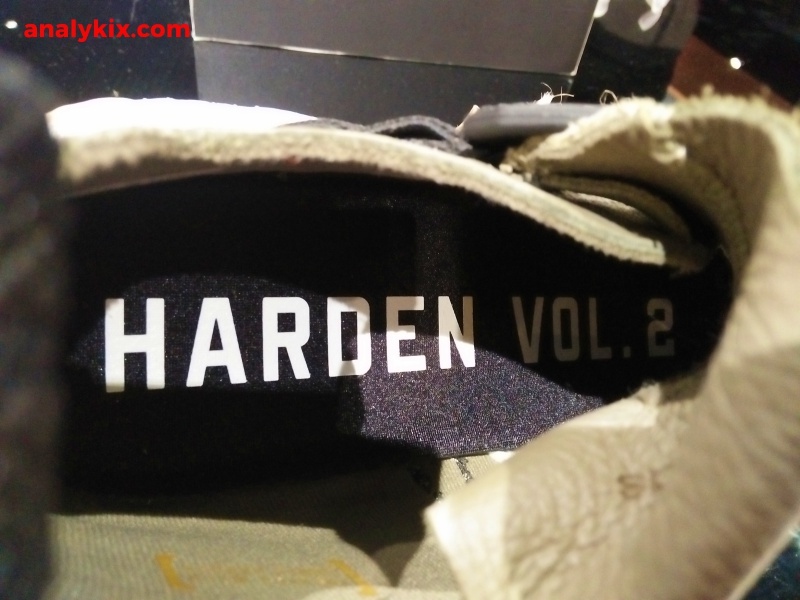 The first Harden LS can somewhat be used for some light basketball runs, and I highly doubt you can play in these like last year's LS model. 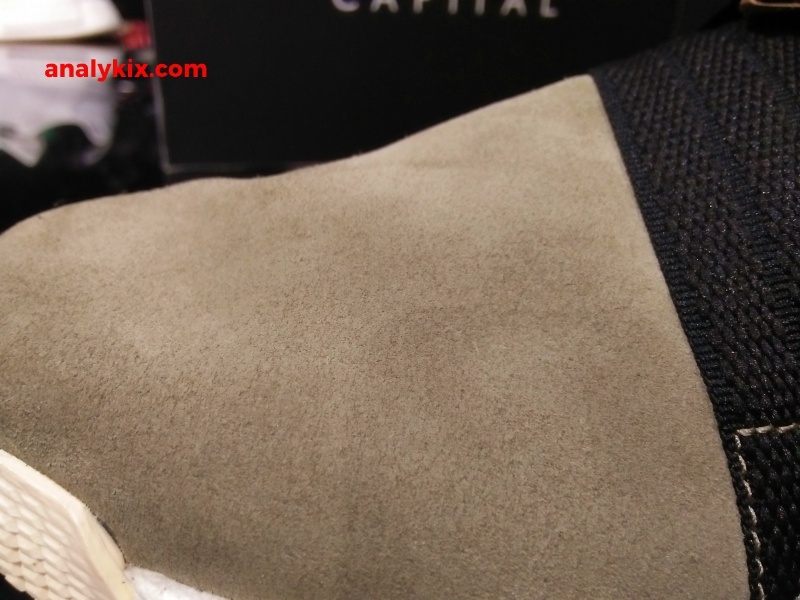 The shoe features a nice cut of suede and tumbled leather throughout the upper. 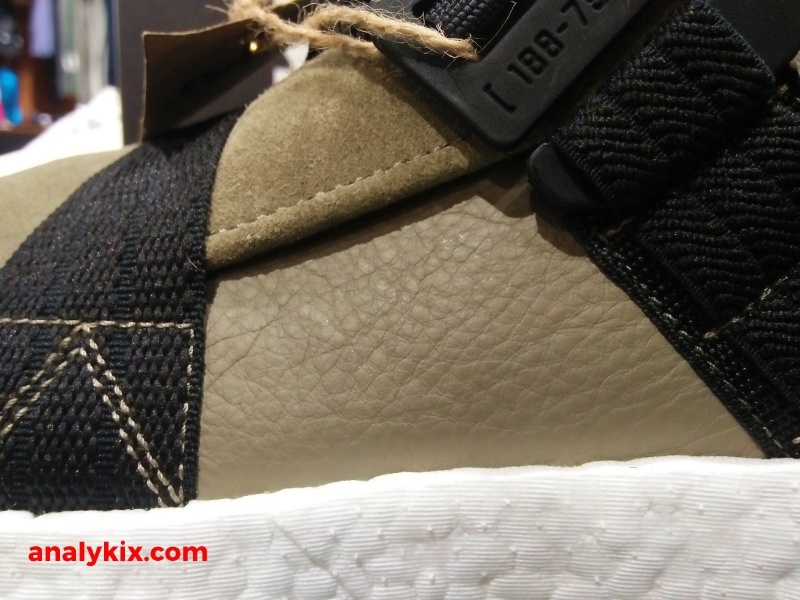 The leather feels some and premium to touch. 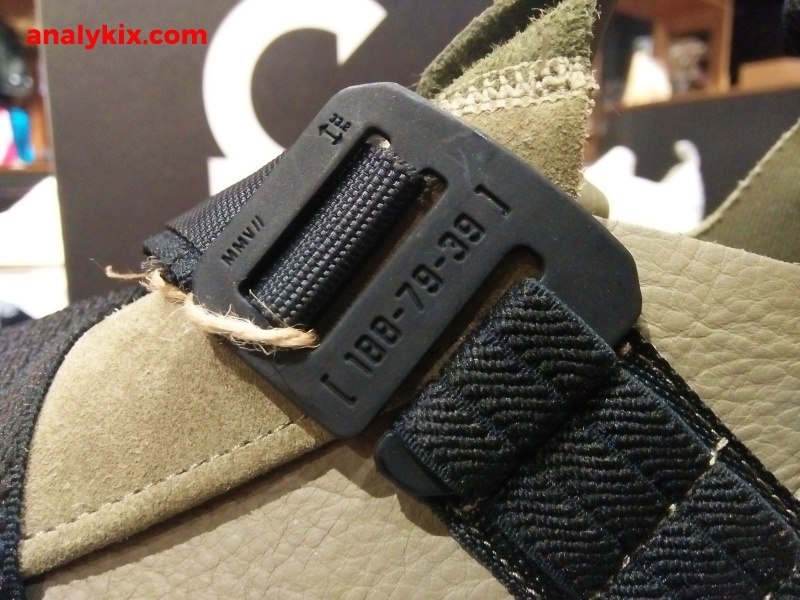 The midfoot has a hook-strap system to give you a nice fit. 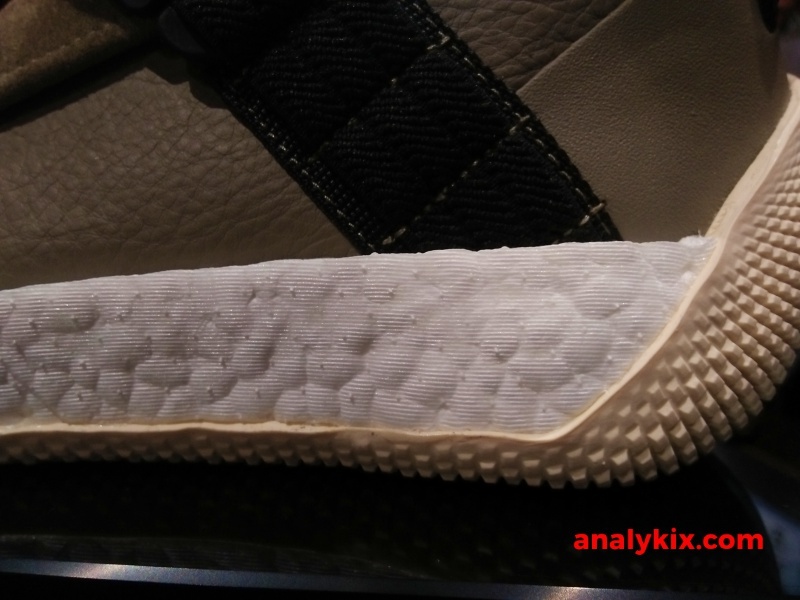 Full-length Boost foam can be seen which like the Harden Vol 2 performance model is also chunky, but you can see the absence of the TPU cage/wrap in the lateral aspect of the shoe. 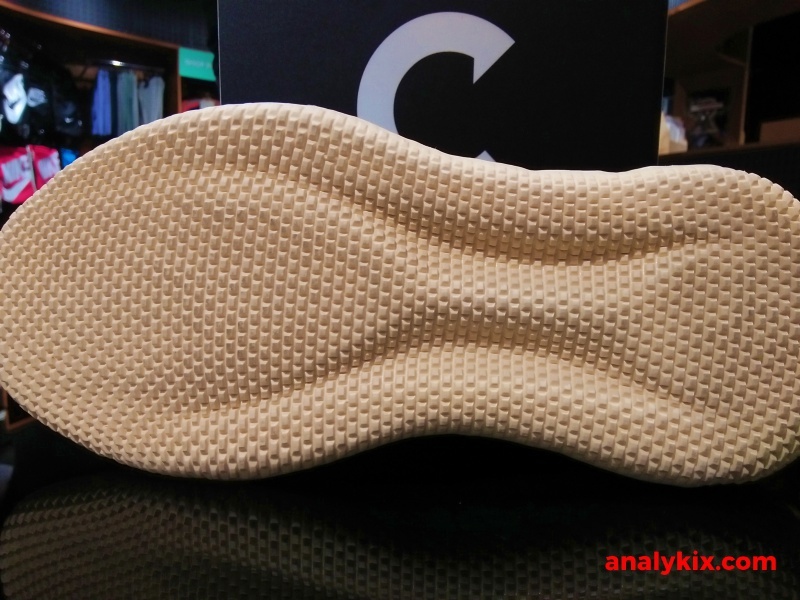 Underneath is a solid rubber outsole with a different traction pattern. 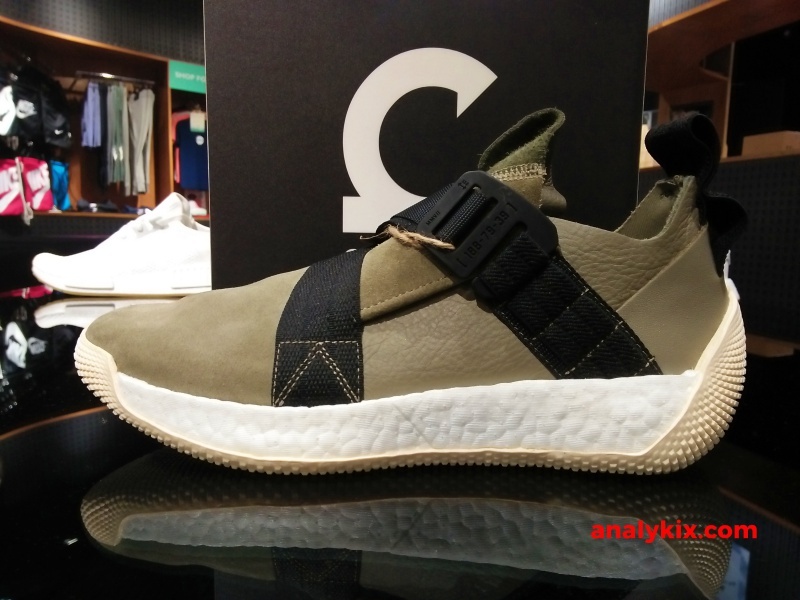 These are available now at the Capital store in Trinoma for Php 8,500.